In case you hadn't heard... CNz launched our 2010 theme at the recently held "VICTORY" fete in Toronto. 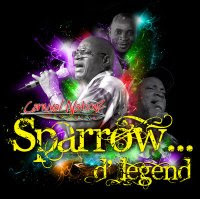 So for 2010 CNz will be playing... "SPARROW... D'LEGEND"
A tribute to a living legend in soca, the "Calypso King of the World", in the form of costumes as only CNz can do it based off of the music catalogue of the Mighty Sparrow. 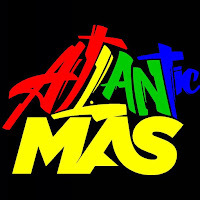 Pure madness in 2010 to the music of Slinger Francisco!!!! See you in 2010... Saturday 1st May, 2010... CNz band launch!!! !